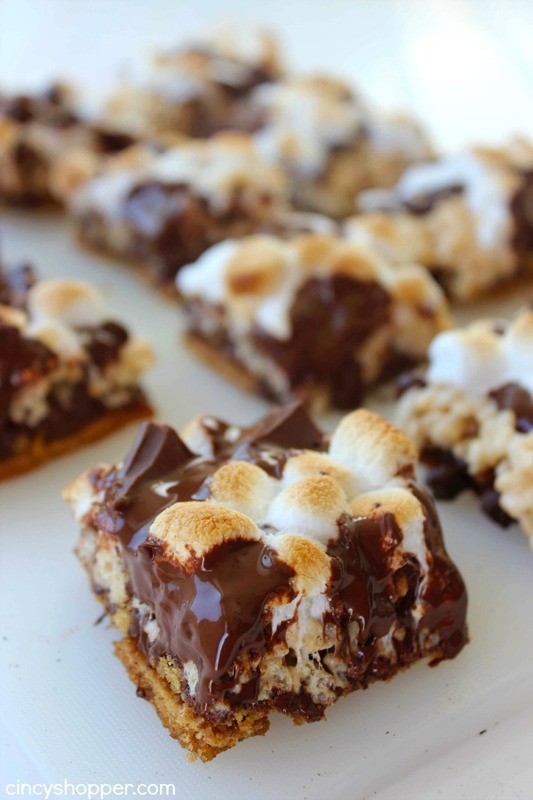 If you are looking to make a super fun S’more treat, these S’Mores Krispie Treats will are sure to cure everyone’s sweet tooth. 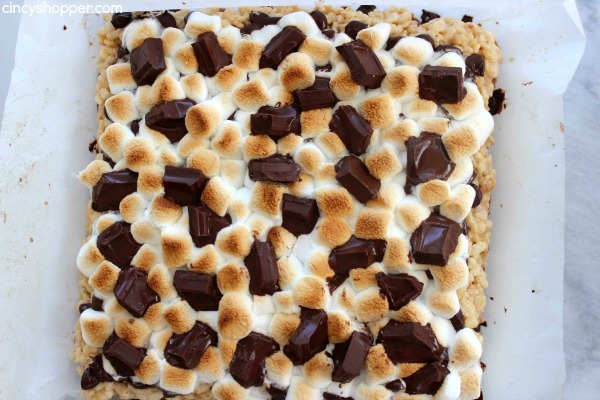 These treats start with a graham cracker crust, then topped with krispie treat, marshmallows ,and loads of chocolate. Super messy and super yummy. 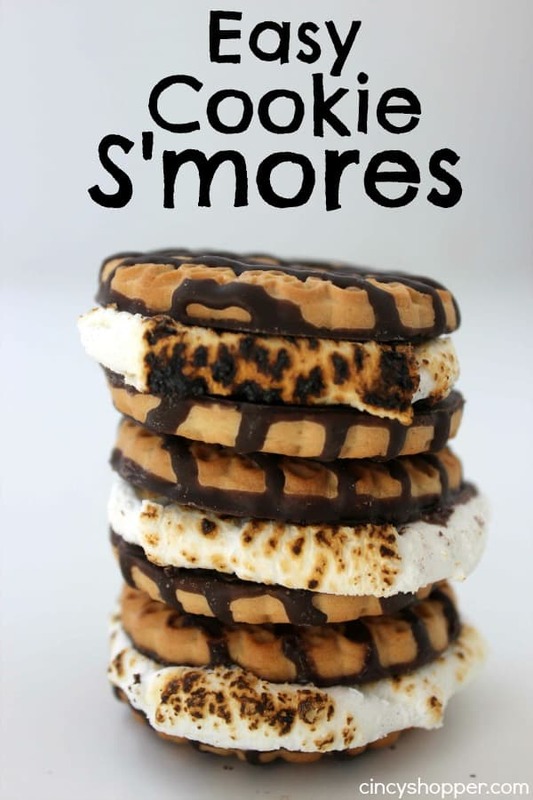 S’Mores happen to be my kiddos favorite treats. 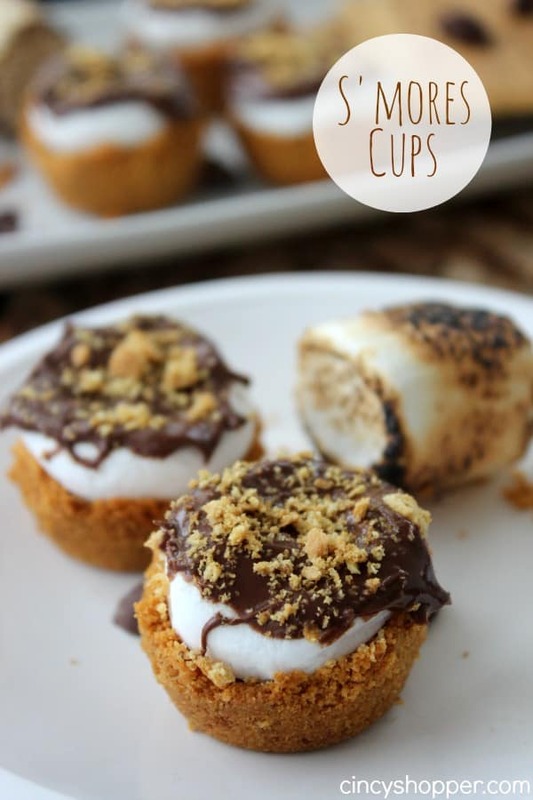 Normally we make traditional S’mores or our S’more Cookie Cups. 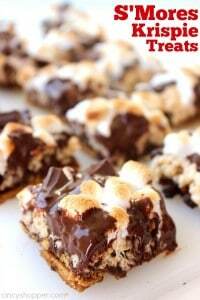 If you ask my kiddos what treats they enjoy most, s’mores and krispie treats top their list of favorites. 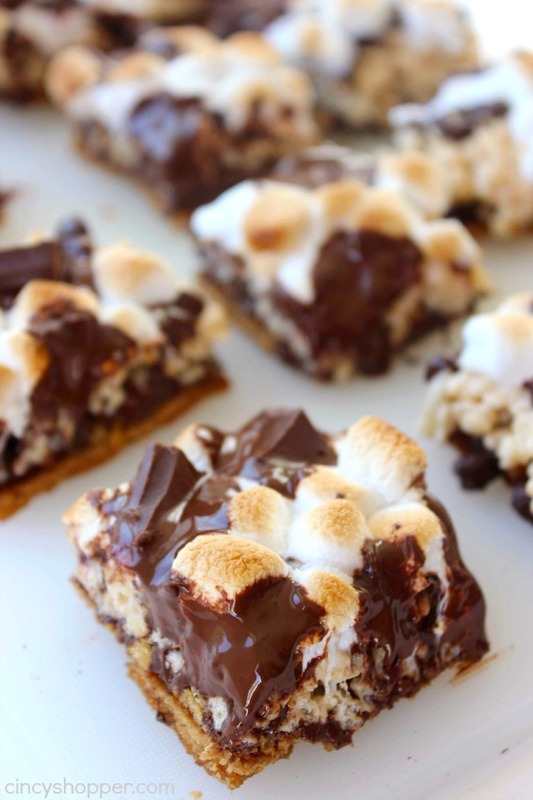 These S’Mores Krispie Treats combine both and make for a great treat. Since we did not have an outdoor fire for our July 4th celebrations, I decided to make these treats. They were super easy and were an instant hit with all of our kiddos at the bbq. The ingredients for these treats are so simple. 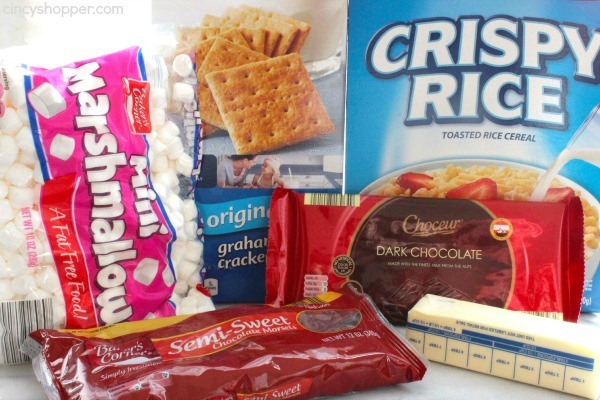 You will need graham crackers, butter, Rice Krispies, marshmallows, and chocolate. This batch of yumminess comes together in no time at all. Perfect for your summer bbqs. 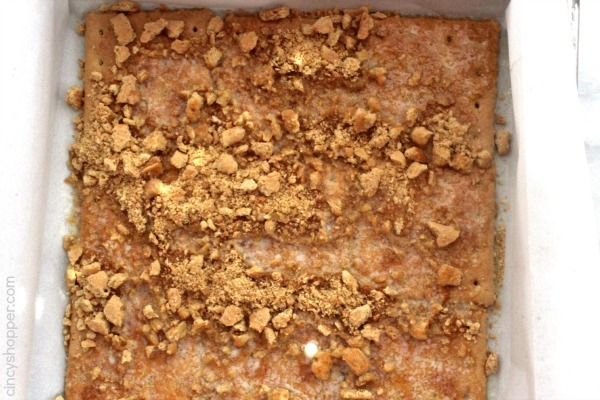 Arrange graham crackers to cover bottom of pan. Crush up a couple of additional crackers and sprinkle over crackers to cover seams. Drizzle with along 4 tablespoons of melted butter. Place in oven for 8 minutes. 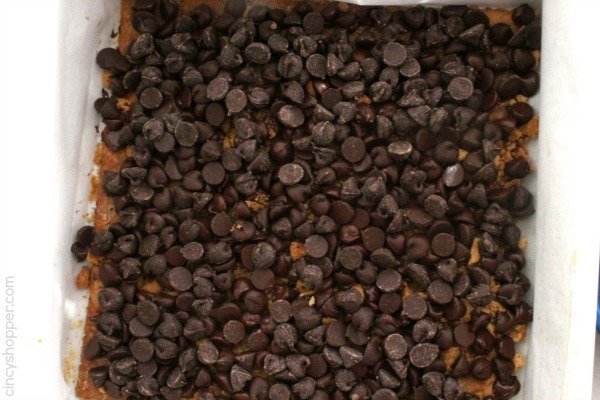 Remove from oven and cover graham cracker base with 1 1/2 cups of chocolate chips. Add melted butter to a pan over medium heat. 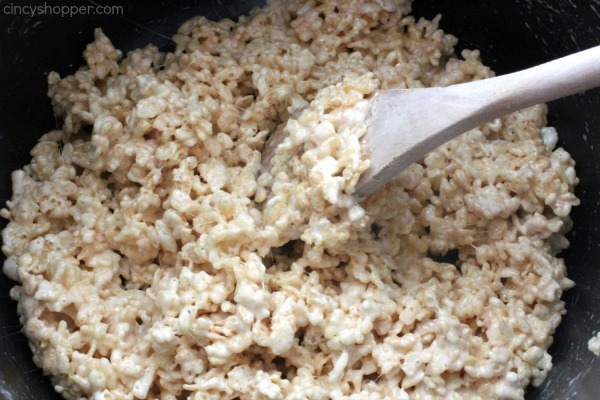 Add 5 oz of marshmallows to pan and stir constantly until melted. Add cereal and continue stirring until well mixed. Remove from heat and allow to cool for 3 minutes. Grease hands by rubbing with butter. Gently place krispie mixture over chocolate layer only pressing slightly when necessary. 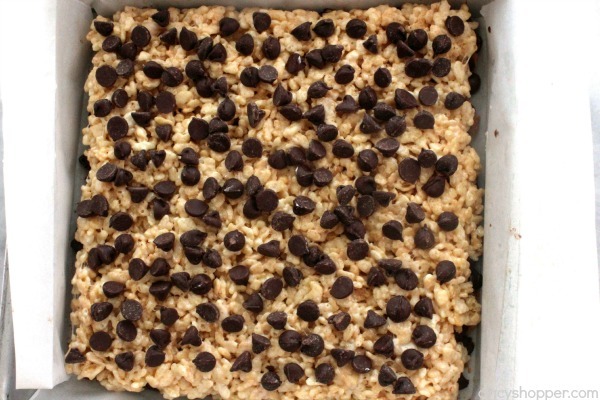 Cover krispie layer with remaining 1/2 cup chocolate chips. 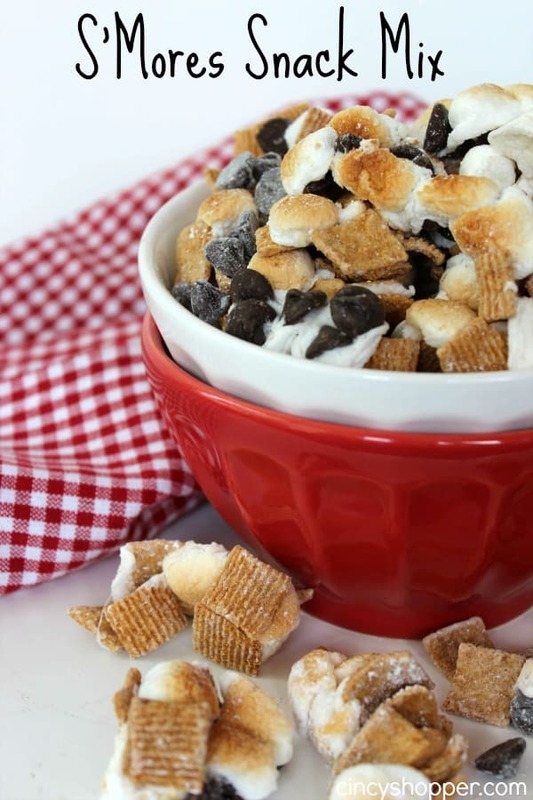 Cover chips with a layer of mini marshmallows. 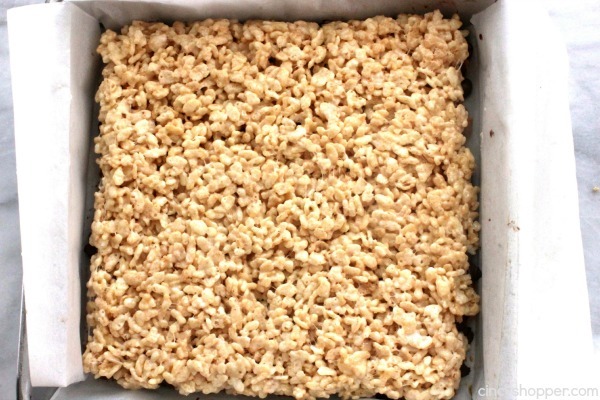 Place pan in broiler on low for a few moments to lightly brown marshmallows (watch closely). Top with broken pieces of chocolate bar for garnish. 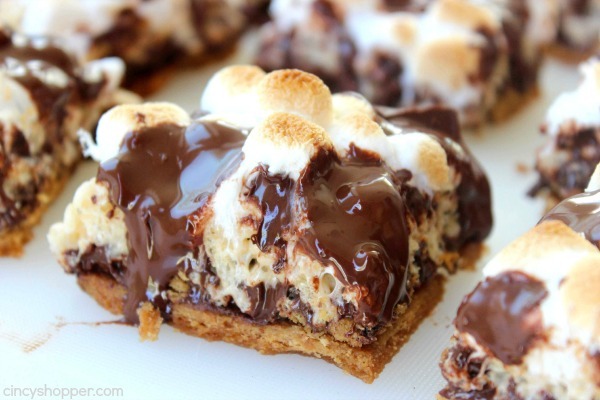 Do you have a favorite S’Mores dessert that your family enjoys? Add cereal and continute stirrring until well mixed.